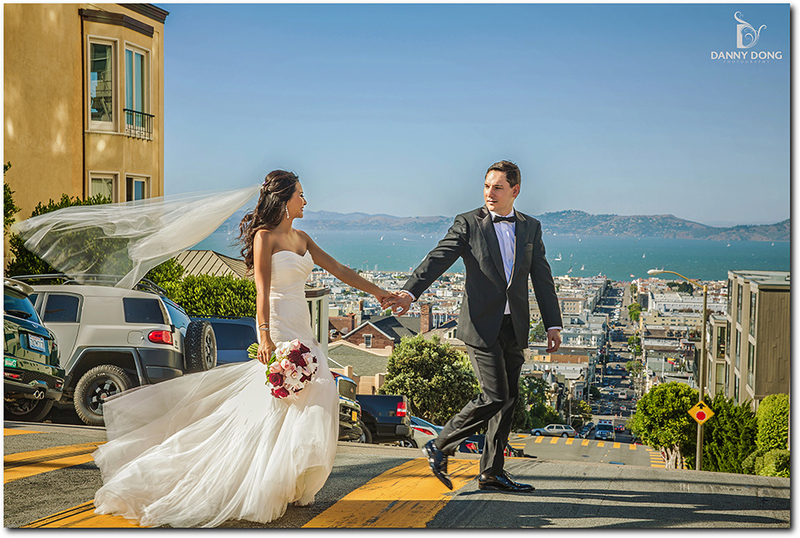 San Francisco Bay Area offers stunning wedding venue ideas. 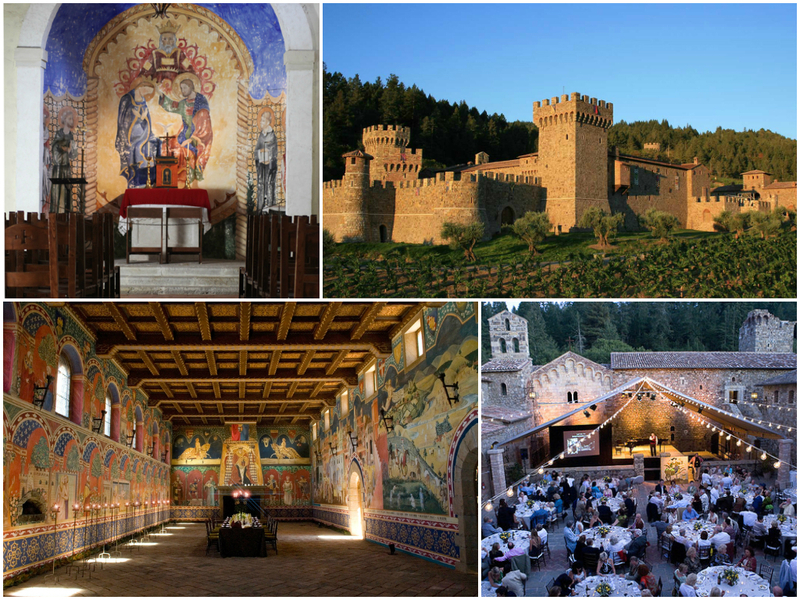 From romantic castles to rustic vineyards, it won’t be easy to choose among so many beautiful venues. 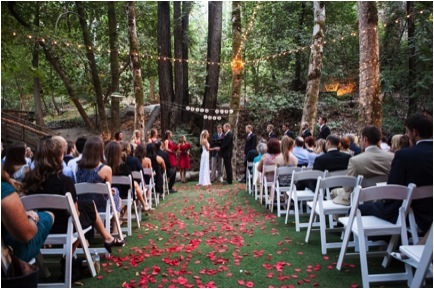 Do you want to celebrate your wedding in the middle of a forest, and have your ceremony surrounded by redwood trees? If so, Nestldown is the perfect setting. This beautiful hidden gem in the heart of Santa Cruz Mountain, surrounded by 180 acres of lush landscape, is the perfect choice if you love nature. You will fall in love with this place by seeing the pictures by Danny Dong. The nature and redwood trees will be the perfect decoration for an unforgettable day. The ceremony area is close to a pond. If you decide to have dinner indoors, a barn on the premises can host 125 seated guests. The owners and the staff are very supportive and prepared. 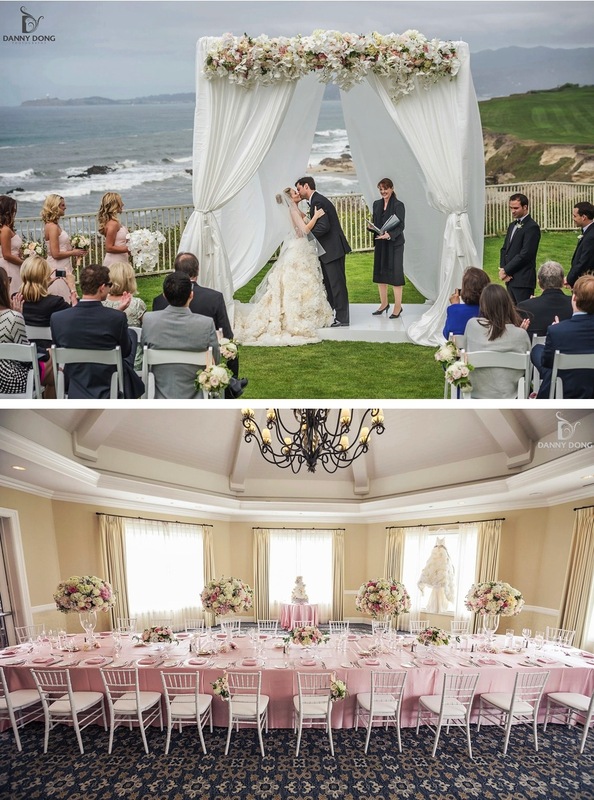 If you are planning your wedding in a stunning location you should consider the HMB Ritz-Carlton. 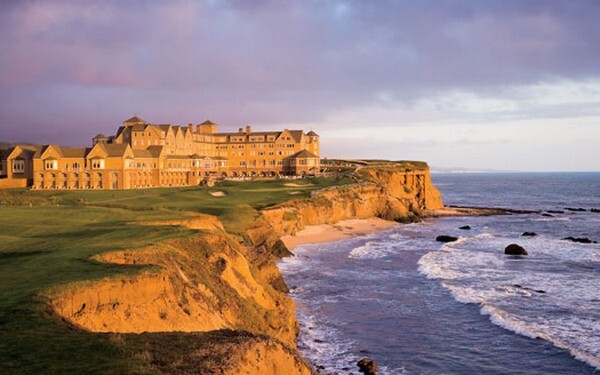 HMB Ritz-Carlton is perched atop a cliff overlooking the ocean and surrounded by a beautiful golf course. The structure offers 261 guest rooms, including 22 suites; most of them offer ocean or coastal view. The customer service and the staff are well trained and friendly. The Ballroom can host up to 300 guests, which makes it the perfect choice for those seeking a classy atmosphere. The hotel also offers more intimate options for smaller celebrations. This is an absolutely perfect reception venue for royal weddings. The Asian Art Museum is located in downtown San Francisco, just a few blocks from Market St. This amazing piece of art will enchant you and your guests. During the celebration, guests can visit three floors of galleries, and admire over 2,500 works of contemporary and ancient Asian art. Food and beverages are not allowed in the galleries. Depending on the space rented, the museum can host a maximum of 400 seated or 1,500 standing guests. The Samsun Hall and the Loggia can accommodate up to 250 seated, and 350 standing guests. 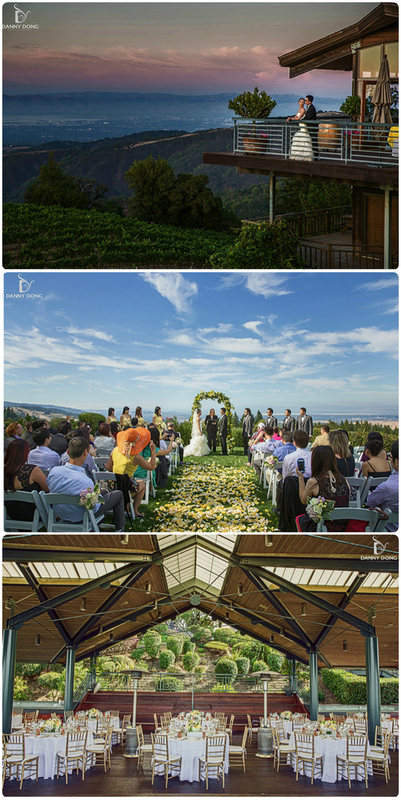 Ruby Hill Golf Club may be one of the most stunning wedding reception locations in the Bay Area. This classy venue is placed in a unique Tuscany inspired landscape, surrounded by an impeccable lush lawn. This sophisticated, and romantic venue is one of the most beautiful and desired location for those who want to get married in Northern California. The dining capacity is up to 300 guests. The staff is very responsive and professional. 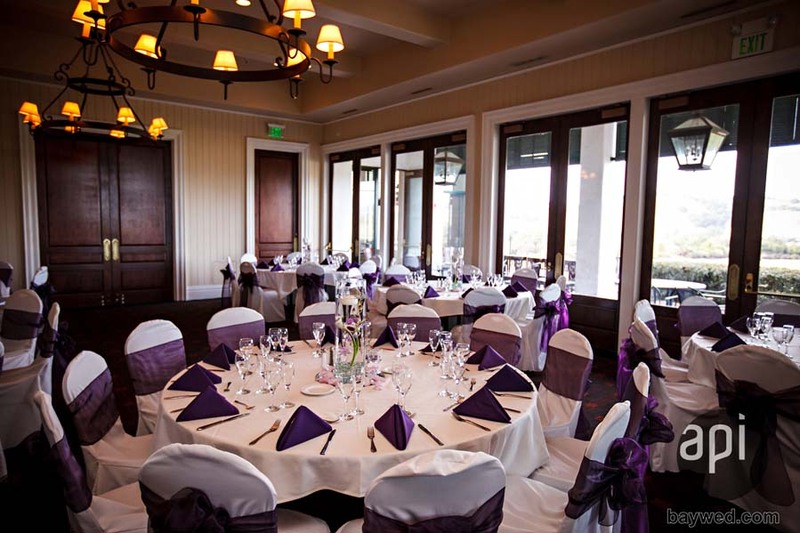 Situated in Gilroy CA, just 25 minutes south of San Jose, this romantic venue is surrounded by a lush golf course. 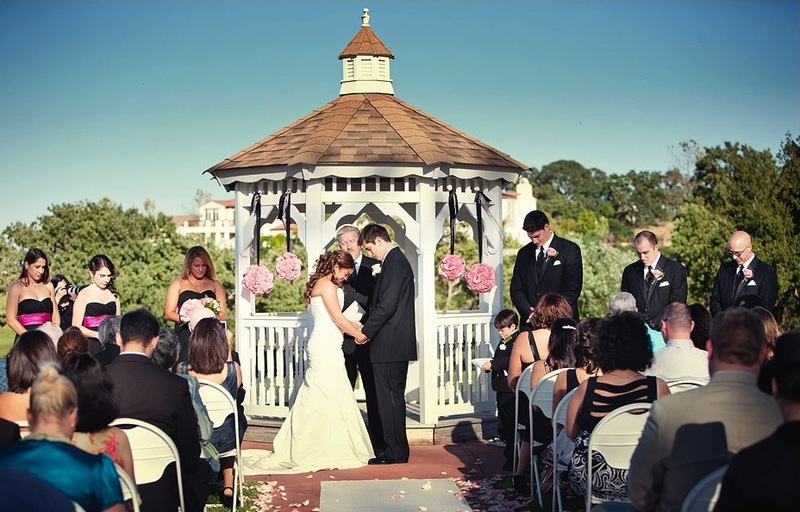 Wedgewood Eagle Ridge offers both stunning venues and affordable wedding packages. The dining capacity is 225 guests. 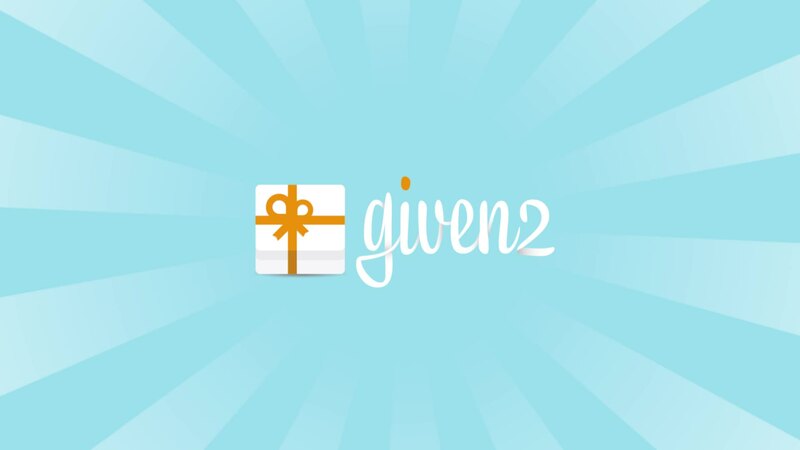 Staff and customer service are amazing, and strive to take care of their customers. I recently read a review on Yelp and found out the Eagle Ridge team is very supportive, and especially responsive to resolve any issue. The wedding planners and the DJ are amazing, and will make your experience unforgettable. 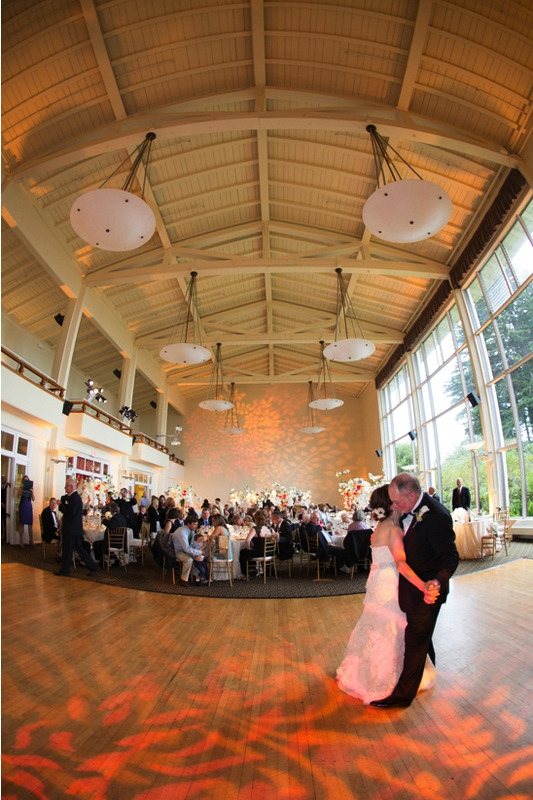 The Clubhouse at Presidio is one of the most beautiful wedding venues in San Francisco. 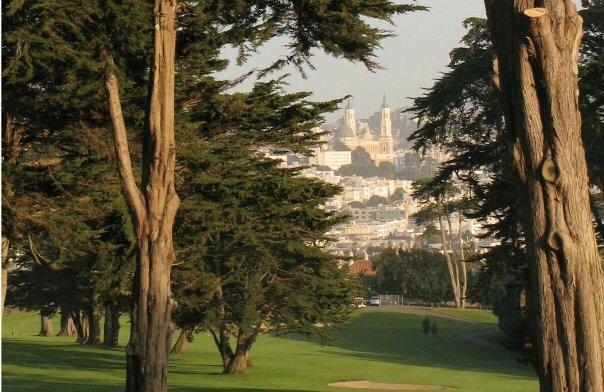 Surrounded by a beautiful golf course, this unique place will ensure breathtaking pictures with the background of San Francisco. Inside the park there is an inn/hotel with 26 rooms. 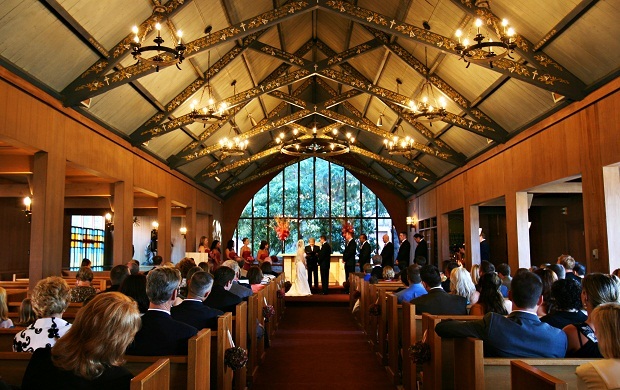 The capacity varies depending on the venue rented for the ceremony, for which several options are available. The outdoor Terrace can host up to 150, the South Lawn holds up to 220, and the Palmer Lawn accommodates 130 seated guests. As for the reception, the capacity of the Palmer Room is 40 seated or 50 standing guests, while the Clubhouse holds 130 seated or 150 standing guests. The food is excellent, and the wedding coordinators are friendly and responsive. The Clubhouse looks like an excellent place for a perfect wedding! Located 2 miles from downtown Saratoga, this venue is the perfect wedding location for those who love spectacular natural outdoor venues. Owned by the Giannini family since the late 1800’s, this venue offers an elegant country-chic atmosphere, and excellent customer service. You will find yourself in a fairytale surrounded by redwood trees and natural streams. You will want to get married again and again! :) For detailed information about this wedding venues click here. The Castello di Amorosa is among the most beautiful and romantic wedding venues in the Napa Valley near the San Francisco Bay Area. This reception venue will make your wedding fairytale dream a reality, and you will feel like a princess. This Tuscan-style castle includes 107 rooms placed on 8 levels. The castle has a romantic small chapel in perfect middle-age style. The site has a vineyard producing gives world-class red wine. Wine tasting opportunities abound in the Castle. Clos Pegase is located in the heart of the Napa Valley, just a few minute from Calistoga. 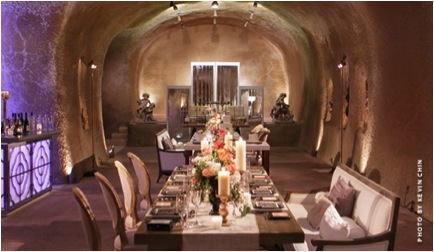 This unique Tuscan-inspired venue offers stunning and classy caves for indoor receptions, with a dining capacity of up to 250 guests. After the wedding, the guests can continue the party in the Cave Theater, and dance all night long.